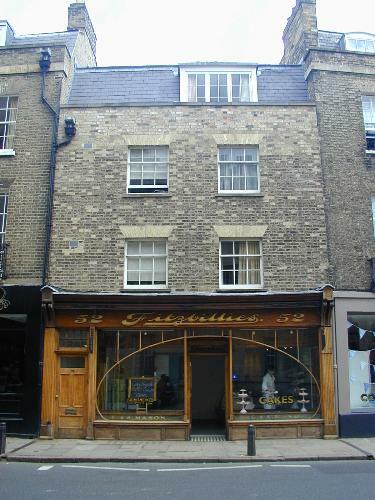 Fitzbillies has been in these premises since 1922. The main architectural point of interest is the shop façade, which also dates from the 1920s. The bakery is most famous for its "Chelsea" buns. There is also a restaurant next door. In February 2011 the business went into administration. It re-opened in August 2011 under new ownership.